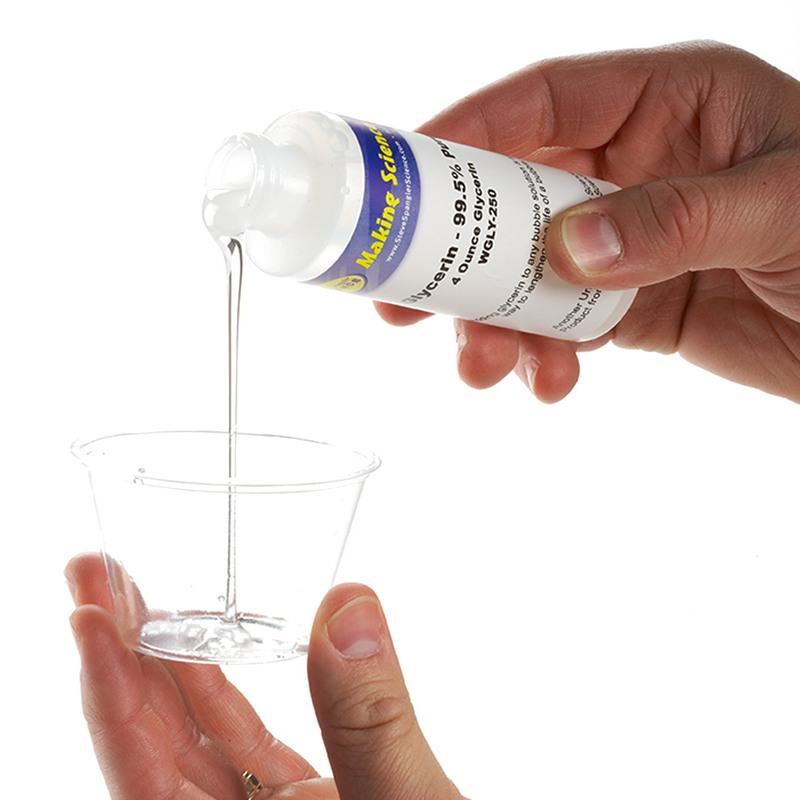 Measure 2 cups (about 470 mL) of room temperature water into a microwave-safe bowl. 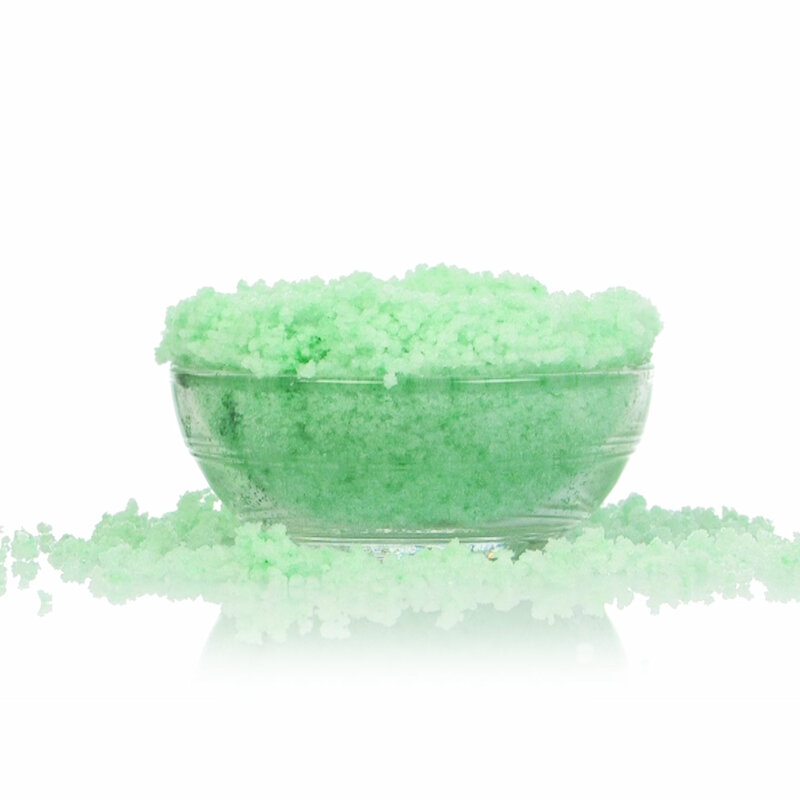 Add 2 teaspoons (1 mL) of fiber powder to the bowl of water. Put 2-4 drops of food coloring (your choice!) to the bowl. Stir it all together until the powder has completely dissolved. Place the bowl of ingredients into a microwave. Cook on high for 2-4 minutes, or until the mixture begins to boil. Remove the bowl using a heavy glove and stir the mixture before placing the bowl in the microwave again. Cook until a boil. 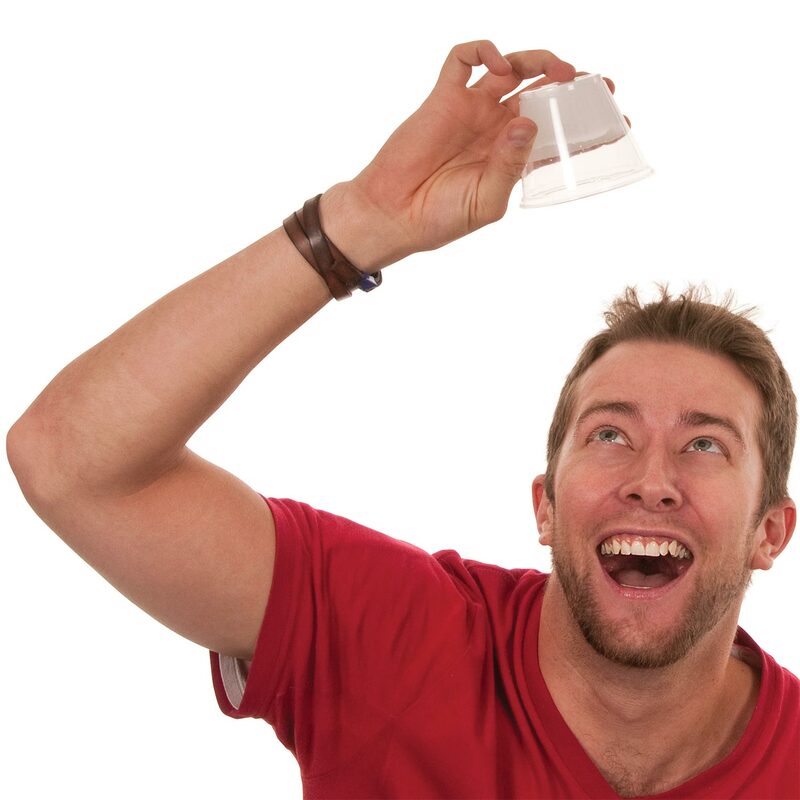 Carefully remove the bowl from the microwave again, and allow it cool. Once it has cooled – it’s time to dig in. Enjoy your ooey-gooey-slimly snack time! If you’ve been around Steve Spangler Science, you know how much we love slime, but usually we use polyvinyl alcohol and a borax solution. We maintain that it’s the best formula for slime, but you can’t eat it. Fiber powder (like Metamucil) contains an active ingredient called psyllium hydrophilic mucilloid. When fiber powder and water are heated, they will form a consistency that is ooey-gooey and… well… slimy! The best part, though, is that it’s completely edible! Make a winter wonderland any time of year with these 15 activities featuring the original Insta-Snow® polymer. 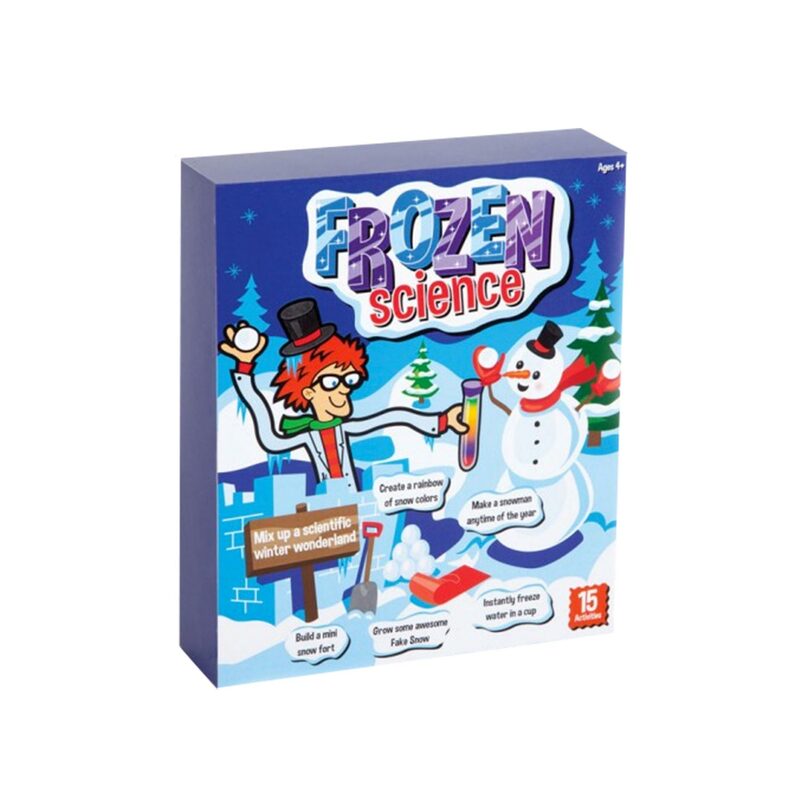 Build a snowman, construct an igloo & more! Has the same texture as the original Insta-Snow®, the same original fluffy texture, and it magically turns green. 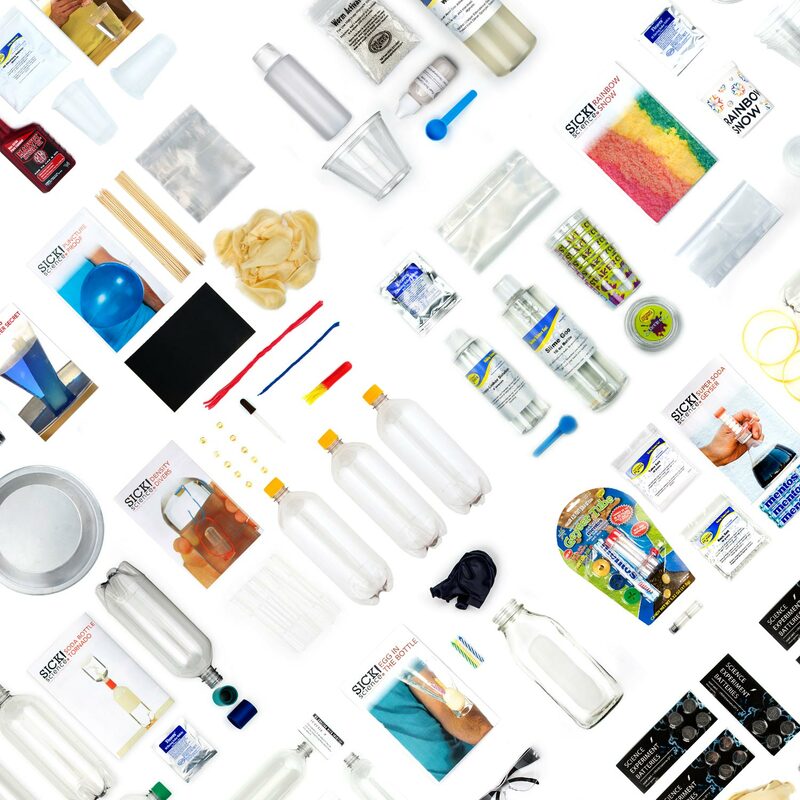 Explore the science of polymers. 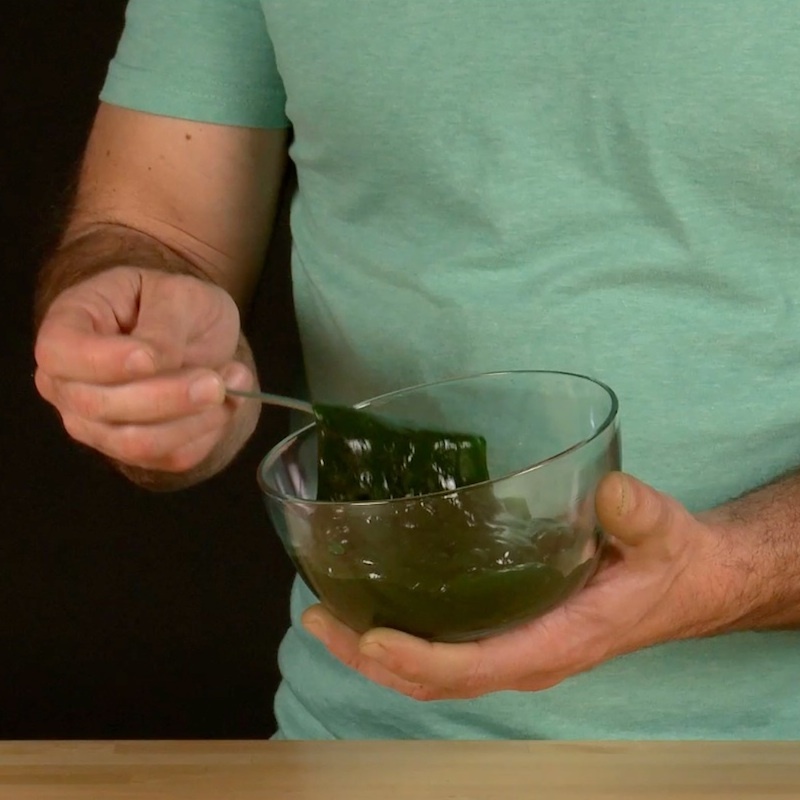 Make 64 ounces of green slime using the highest quality materials. Originally formulated by Spangler for Hollywood special effects artists. 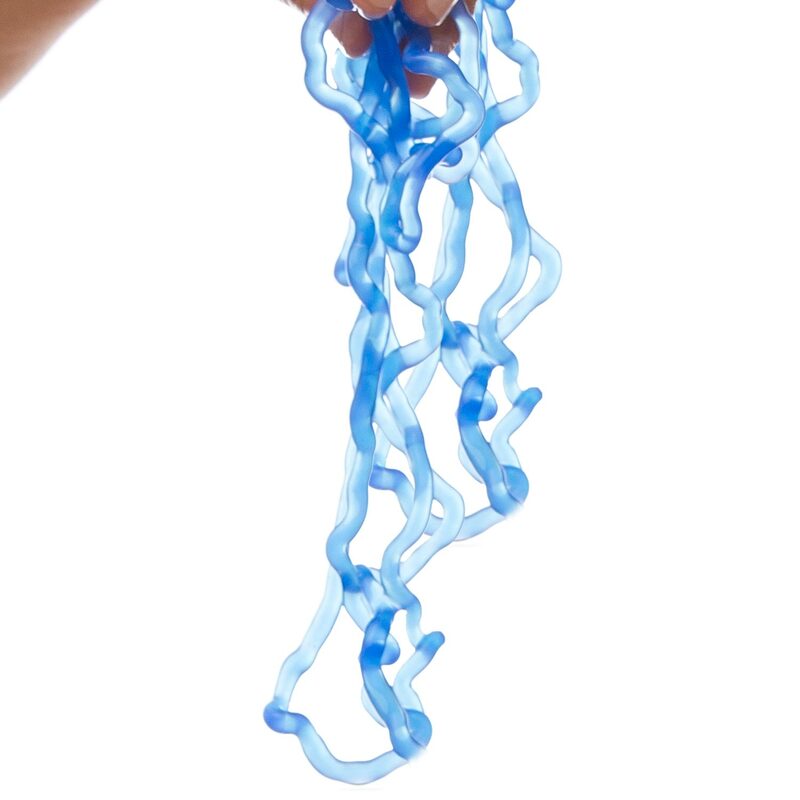 Explore the science of building polymers by cross-linking long chains of molecules. 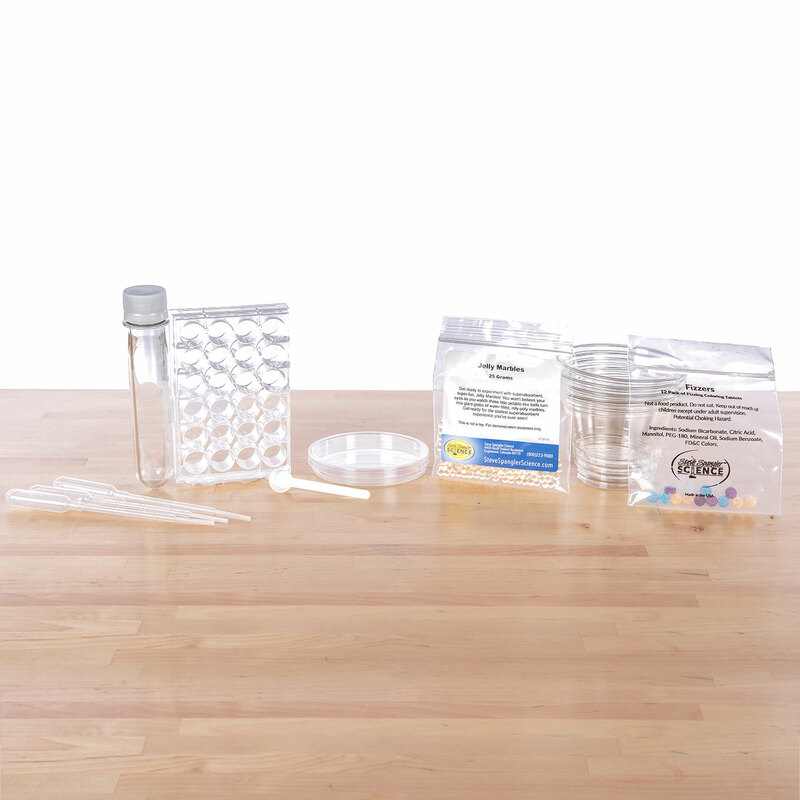 Fast, easy, and fun science experiment. 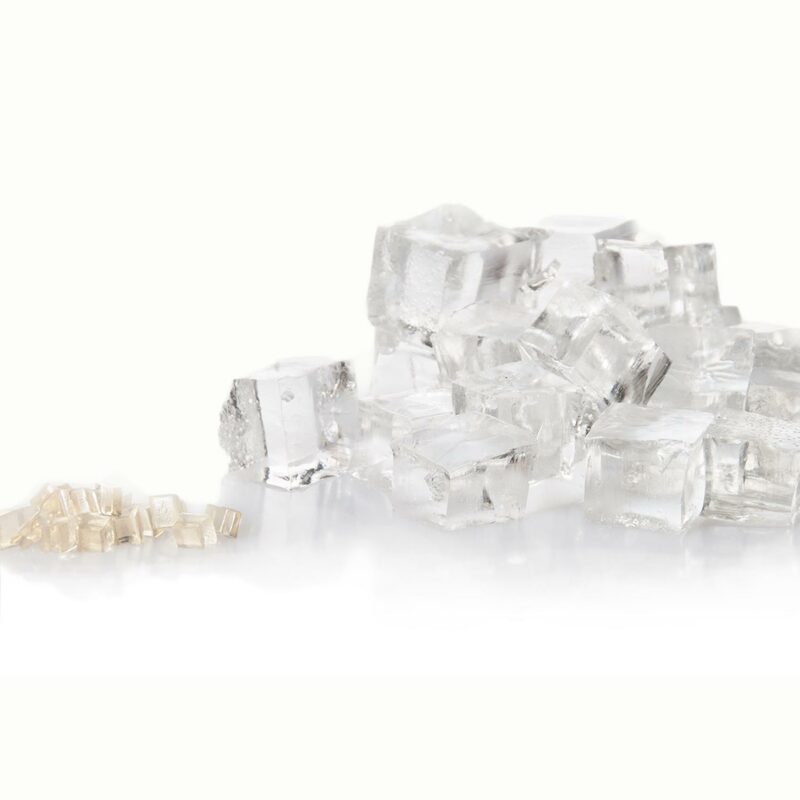 Superabsorbent clear beads that absorb 300x their weight in water. 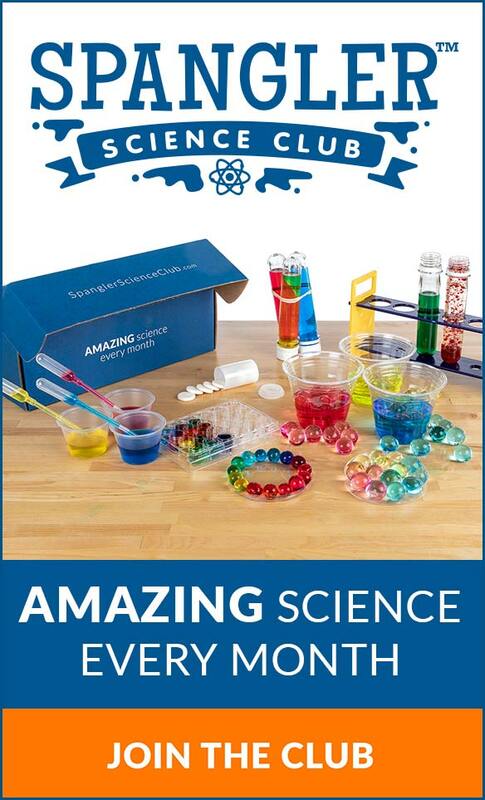 Learn about polymers, color mixing & the refraction of light! 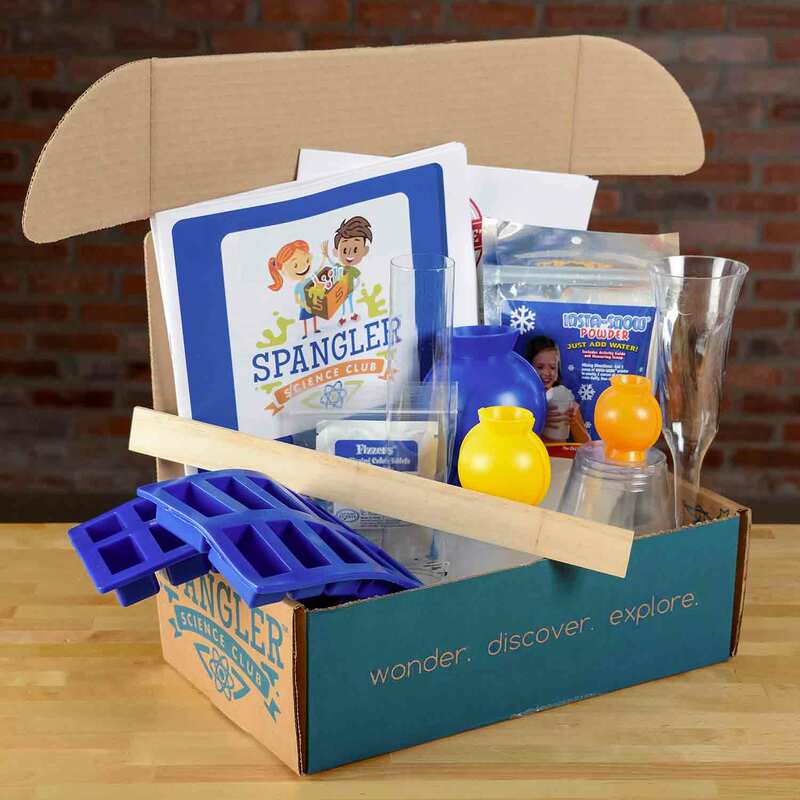 This is the perfect starter kit that’s guaranteed to get your young scientist hooked. 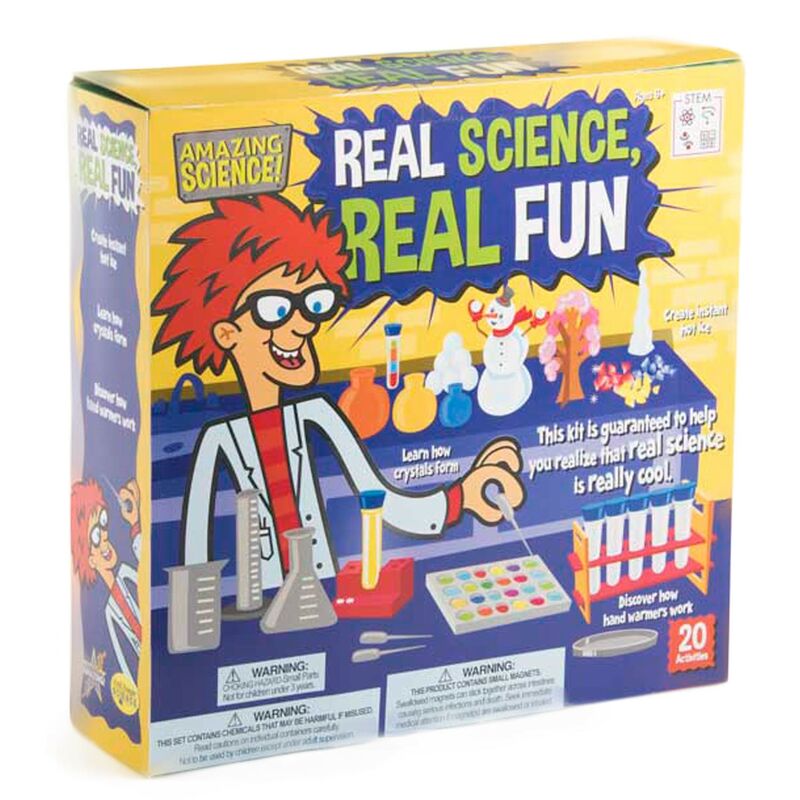 Features hands-on activities and STEM projects.